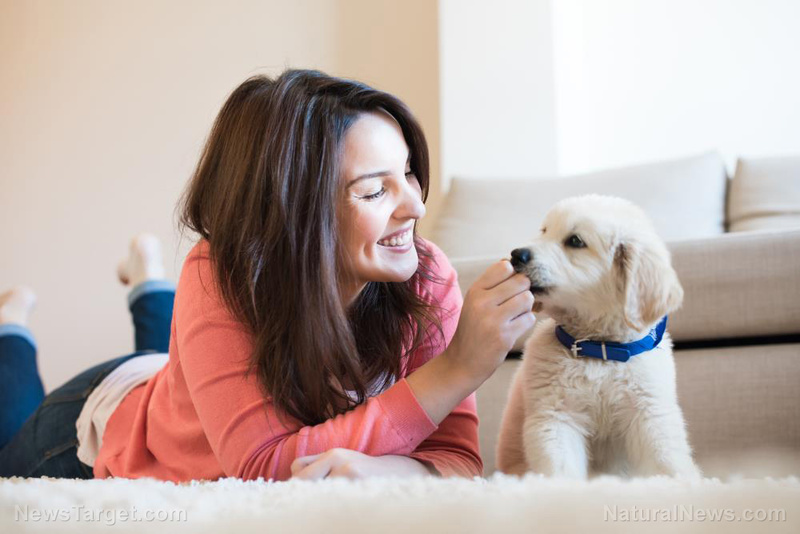 (Natural News) If herbal medications have been used by men to treat a variety of conditions, then it stands to reason that they could offer a similar benefit to pets. For one, they also need to have treatments that are neither invasive nor addictive — which is the case with some drug therapies — and have fewer side effects. It’s also a matter of instinct. Animals have long consumed wild plants and herbs to treat a disease or ailment, a behavior known as zoopharmacognosy.